Store and manage links for later use. Is there a better alternative to myBookmarks? 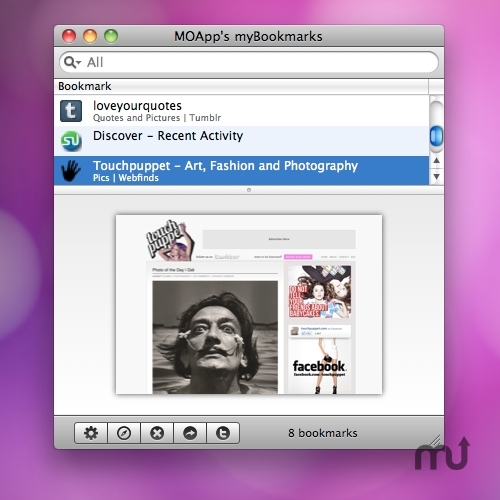 Is myBookmarks really the best app in Internet Utilities category? Will myBookmarks work good on macOS 10.13.4? myBookmarks - The different way to store bookmarks. Easily store and manage links and web-finds for later use by drag-and-drop, add comments and include a preview within this nifty Menu bar application.